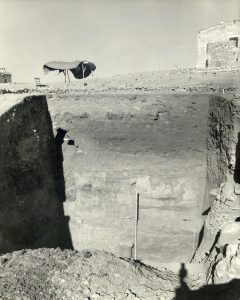 This week’s blog looks at David Storm Rice’s photographs of archaeological excavations at Harran, Turkey, in the 1950s. 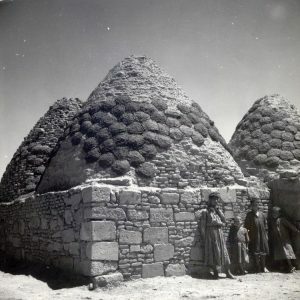 This recently catalogued collection joins Rice’s papers catalogued last year, and together the two collections provide insight into the scope of his work on the site at Harran. 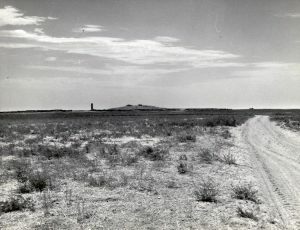 Professor David Storm Rice (1913-1962), an academic at SOAS, made four expeditions to Harran between 1951 and 1959. His records of the expeditions are the subject of an earlier blog. 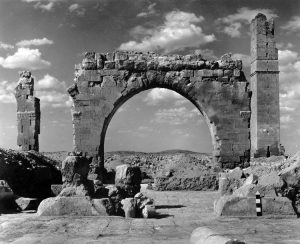 The site at Harran was occupied from the Bronze Age, and the ancient city became a significant post on trade routes in the area. The city was also known for a temple to the moon god Sin, and, in the Islamic period, for its university. It was destroyed by Mongol forces in 1260 AD. 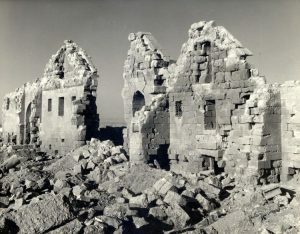 Building on a 1950 expedition by Seton Lloyd, director of the British Institute at Ankara, and William Brice, Rice’s expeditions worked extensively on the remains of the Great Mosque, as well as on one of the gateways to Harran’s citadel and on a road lined with shops leading to the mosque. 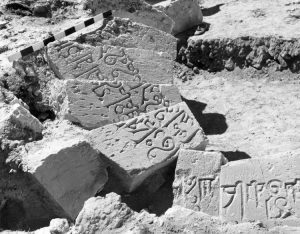 The discovery of three large Babylonian stele in the entrances to the mosque confirmed that the site was that of the ancient Harran. 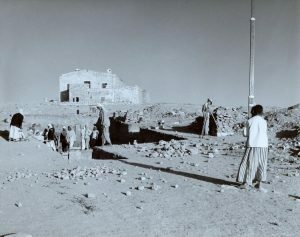 This collection of photographs extends SOAS Archive’s documentation of Rice’s work at Harran. 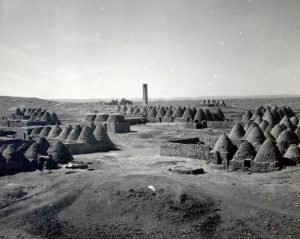 Some photographs add detail to the collection of his papers from Harran, while others show aspects of the expeditions that are not previously represented. 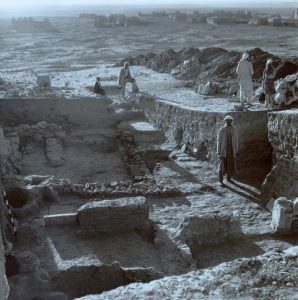 Thus this later collection contains additional views of the important stele found in the mosque, while adding views of the archaeological team at work and areas of the site not included in the earlier collection. A selection of photographs can be seen below. 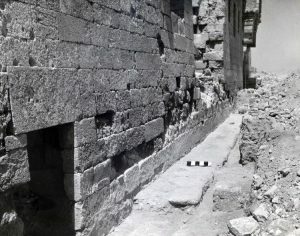 The photographs of Professor David Storm Rice of archaeological excavations at Harran, Turkey (MS 381321) are now available for consultation in the Special Collections Reading Room.